Welcome to the Berkshires,waterfront four season home for sale on Cranberry Pond. Imagine 103' of shore line in a private lake community. 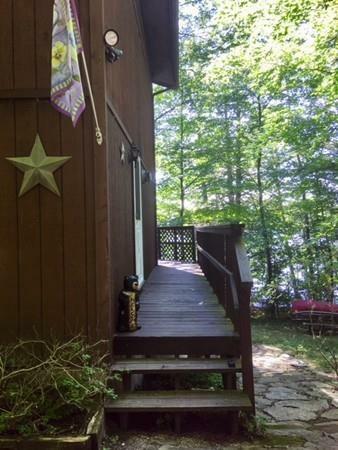 Enjoy beautiful lake views from your deck and most of the rooms.The Wildwood community offers 5 private sandy beaches, fishing at 2 crystal clear trout-stocked ponds,tennis,hiking trails,club house and lots of social events. Close to famous Berkshire venues and skiing every weekend can be special when you own your own vacation home. 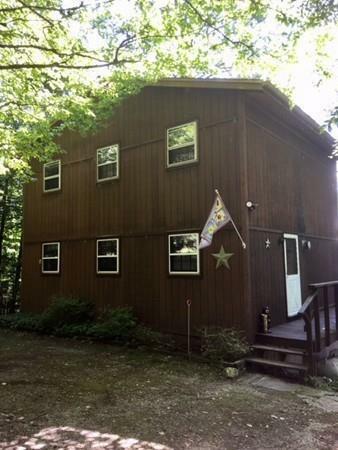 With three bedrooms and 1.5 baths you can invite friends and family. 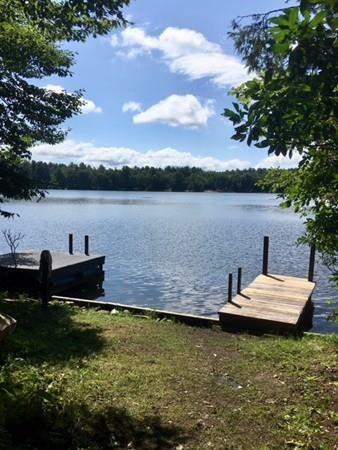 On a cold winters night fire up the wood stove and enjoy game night, Summer is a breeze, enjoy lazy days on the water or take out the kayak's or the paddle boat that is included for your enjoyment. 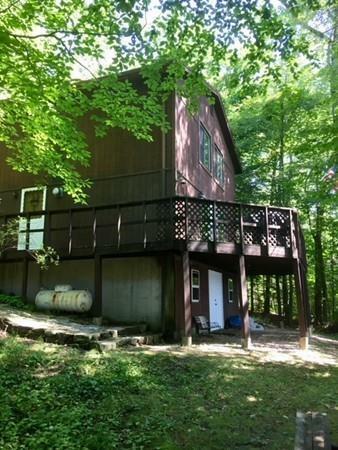 Take a look and make an offer! Listing courtesy of Rosemary Thomas of Park Square Realty. Disclosures New Septic System Has Been installed. Certificate Of Compliance Has Been issued. Brand New Roof With A Fifteen Year Transferable Warranty. Sq Ft Disclosures Living Area Does Not include Basement. Listing provided courtesy of Rosemary Thomas of Park Square Realty.